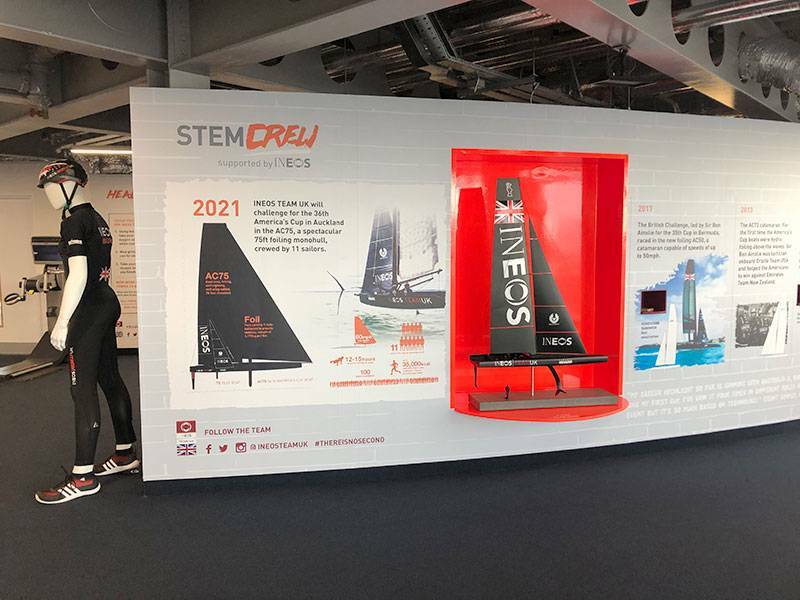 STEM Crew HQ is located at the home of the 1851 Trust which can be found within INEOS TEAM UK’s ‘state-of-the-art’ base in Portsmouth. 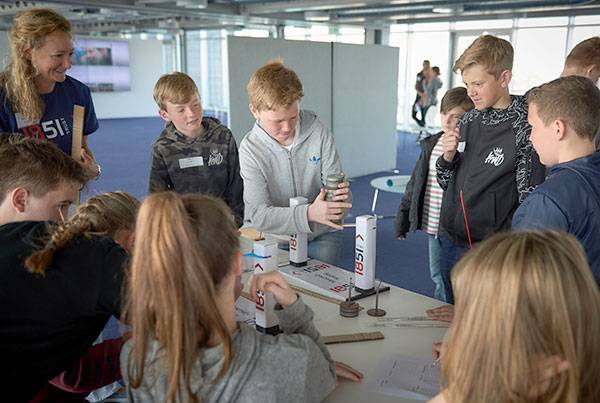 Visits offer dynamic educational resource for students and educators to support and promote the STEM agenda in schools. 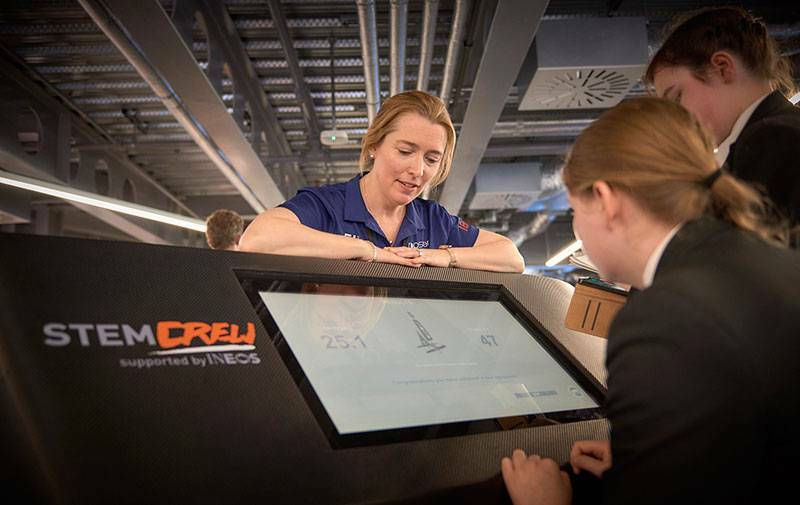 Officially opened by HRH The Duchess of Cambridge in May 2016, the Tech Deck includes cross-curricular interactive exhibits allowing students to get close to the science, technology and people that will help our British America’s Cup Challenge. A school visit is a great opportunity to see the impressive nerve-centre of a professional high tech sports team as they prepare for one of sport’s greatest challenges. All visits include a curriculum-linked workshop activity lead by an 1851 Trust teacher. Choose from the nine workshops (suitable for Key Stages 2 – 4).